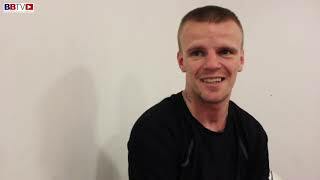 BBTV Interview Martin Murray at his world title training camp at Olivers Gym in Salford, as he prepares to take on WBO middleweight champion Billy Joe Saunders at the O2 Arena on April14th. 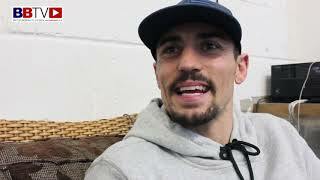 This will be Murray’s 5th attempt at becoming world champion having come narrowly short in the past against Felix Sturm, Sergio Martinez, Gennedy Golovkin and Arthur Abraham. 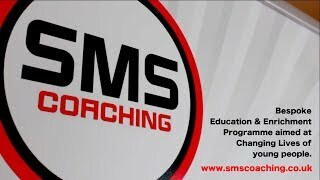 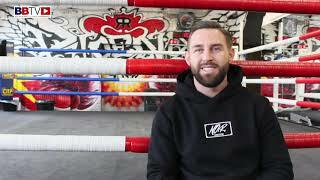 Murray talks about his chances against Saunders and reflects on the journey that has got him to this stage, in the final years of his career. 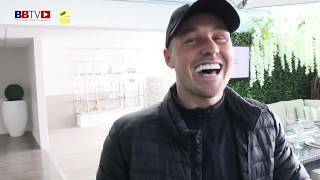 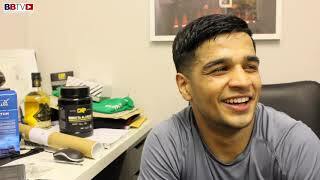 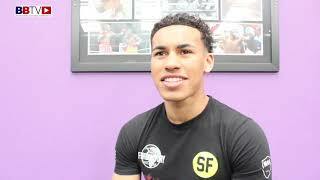 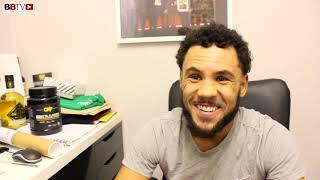 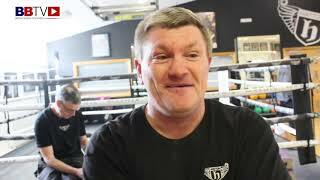 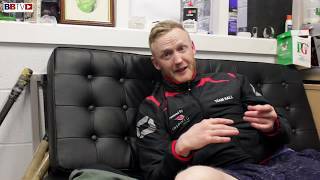 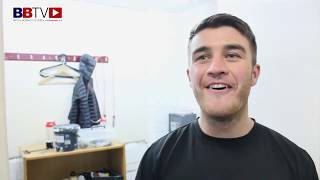 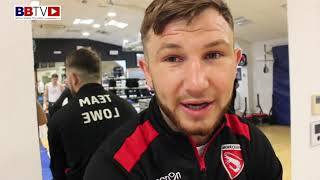 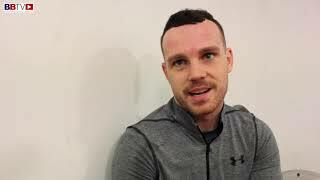 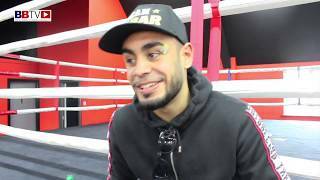 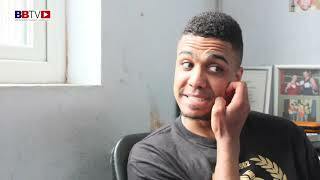 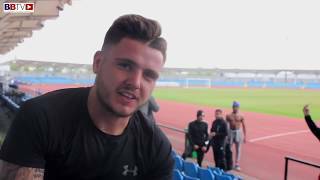 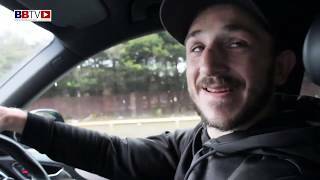 Martin also speaks about his friend and new internet sensation from St Helens, Mad Benny and tells us he maybe walking him to the ring for the fight. 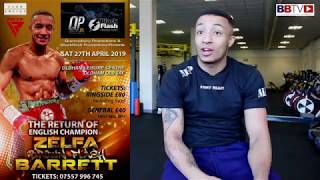 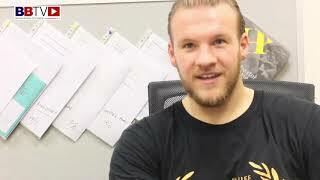 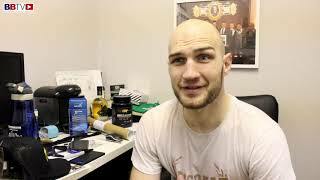 Interview by Aky Karim, video Chris Maylett.